Coron is a large island located in the north of Palawan, Philippines. 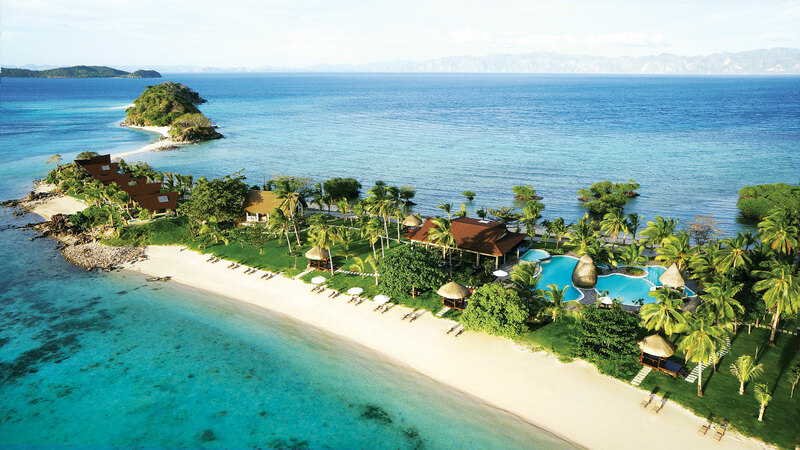 Characteristic of this place are beautiful, colorful and diverse coral reefs. Caron is also known for having many wrecks of Japanese and Chinese ships. There is also a brackish lake in the middle of the ocean and huge limestone rocks and an extremely eye-catching reef architecture. All have created an attraction for many tourists when coming here. However, to have a beautiful journey when visiting this country, you need to prepare the necessary knowledge. So which do you have to keep in mind when travelling to Coron? To Coron, we can only fly from Manila with three airlines, Cebu Pacific, Philippines airline and Skyjet air. Arriving at Coron airport, we will continue to transfer by Shuttle bus to Coron center. Because this tourist destination is very famous, is the destination of many tourists, the hotel is very expensive. Lodging and Resort are a little cheaper, reasonable prices have many beautiful scenes around so visitors often prefer to choose these places for vacation. 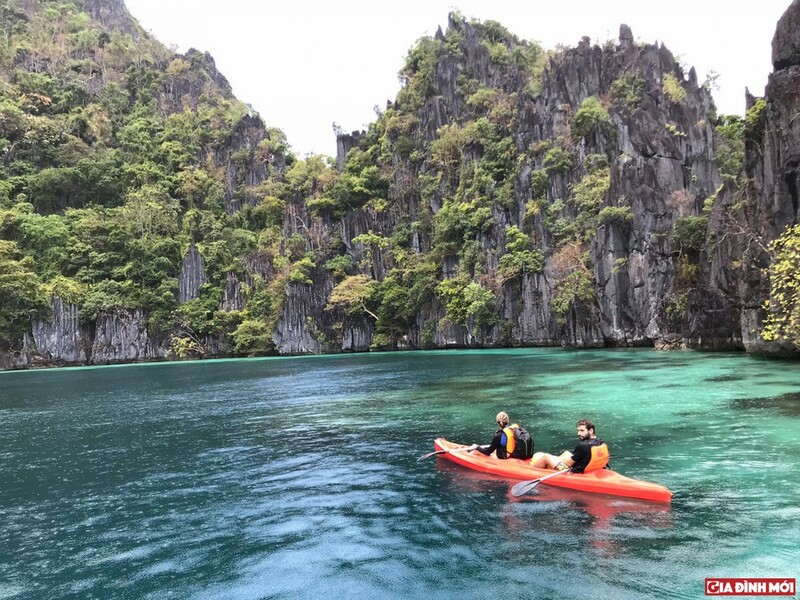 In addition to the enchanting sights for us to see around the city, Coron also has many fun activities such as swimming, kayaking, snorkeling. Or move to Calauit with a wilderness conservation area of ​​over 3,700 hectares. Traveling to the island of Coron Philippines, we will be seated in jeeps, accompanied by guards, to be directly exposed to wild animals, will bring visitors a very interesting feeling. There are tours to Coron around the islands such as: Las De Coral, CYC beach, Quin reefs, Kayangan, … These islands have many beautiful scenes, colorful coral reefs, nemo fish, spread beaches. Long with white sand for tourists to take pictures easily. Many cliffs are majestic, wild and beautiful. Boating in dreamlike Kayangan Lake with all year-round blue water, you can even lie on a buoy watching the sky and mountains. The islands are famous for their blue waters without waves, which are suitable for diving and watching coral all year round. At Coron, you will easily find delicious eating places. Seafood is a specialty of Coron. 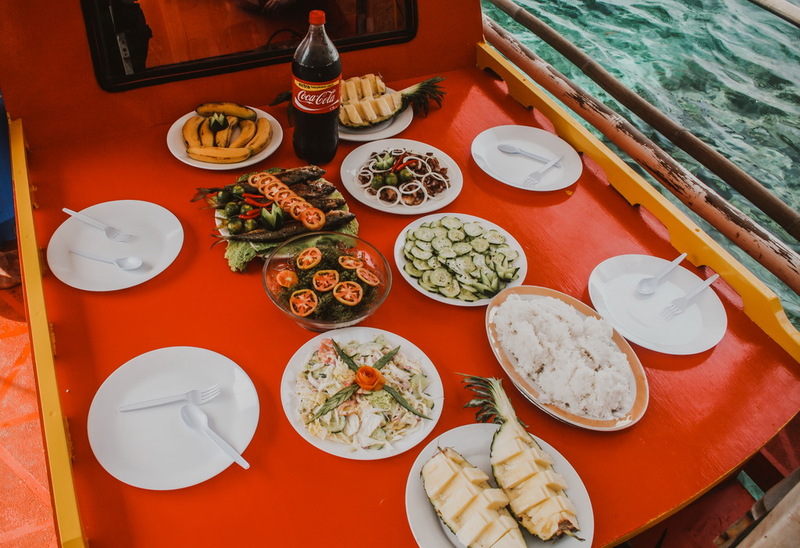 You can go to the restaurant or buy fresh seafood at the pier and ask the staff to process the meal like your country but the taste is typical of Coron region. Coron is home to nearly 90% of the population speaks English very well. To be able to communicate with local people here, best, you should cultivate more knowledge and skills for this foreign language. In short, Coron Philippines is a land worthy of footing. If possible, don’t forget to spend time in this beautiful location with friends and loved ones. Wish you have an interesting trip.